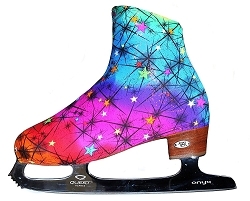 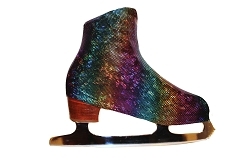 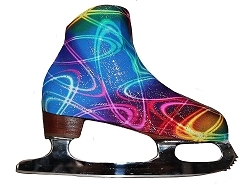 Explore our wide selection of ice skating accessories. 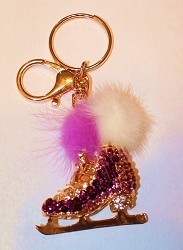 Add charming shine to your set of keys. 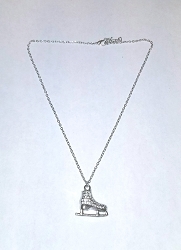 Let skaters carry their style off the rink with dazzling Swarovski adorned necklaces and bracelets. 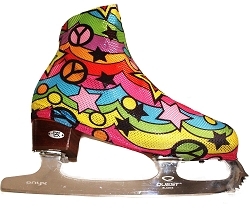 Keep your ice skating essentials well organized in Kiss and Cry rink totes. 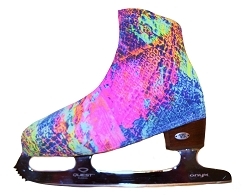 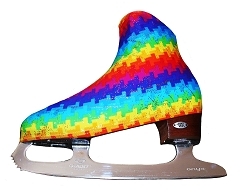 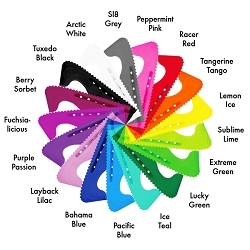 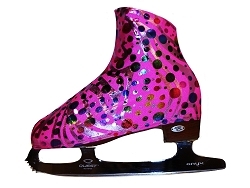 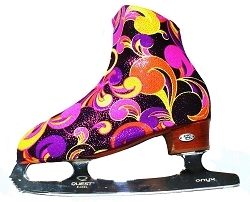 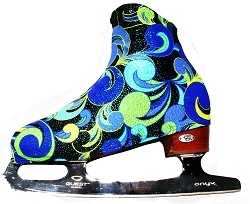 Protect your new ice skates with style in fun colorful boot covers.